Everyone loves to unwind after a busy day with a good show or a movie. Do you ever wonder how they get made? Scranton’s own Royal Studios gives students a chance to learn about the film industry and gain hands-on experience working with state-of-the-art recording equipment and editing software. Royal Studios is a student-run production group that puts together their own content from start to finish. The process starts with creating and developing an idea, and then a script is written. This often happens in a writers room, where a group gets together to collectively write a script. After the script is made, the shoot is scheduled and filming begins. 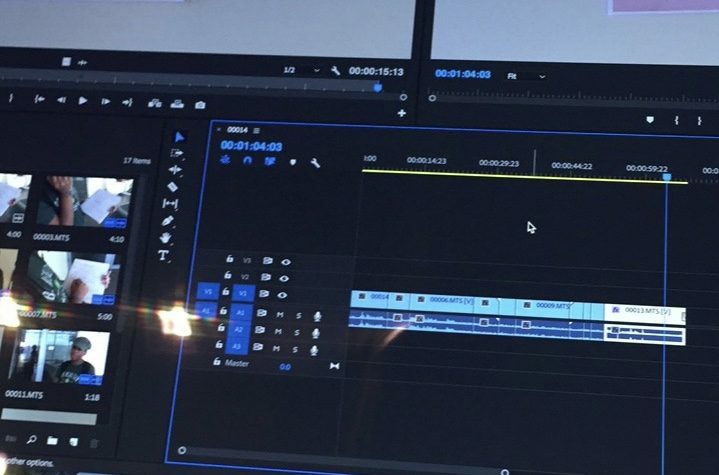 After filming, editing begins, which is when all of the different segments that were filmed are put into place and different effects can be added in. The group is currently working on a new short series. Royal Studios’s past productions can be found here. Great. I’d like to watch this a new short series.